Once Upon a Pear: Color Me Curious! 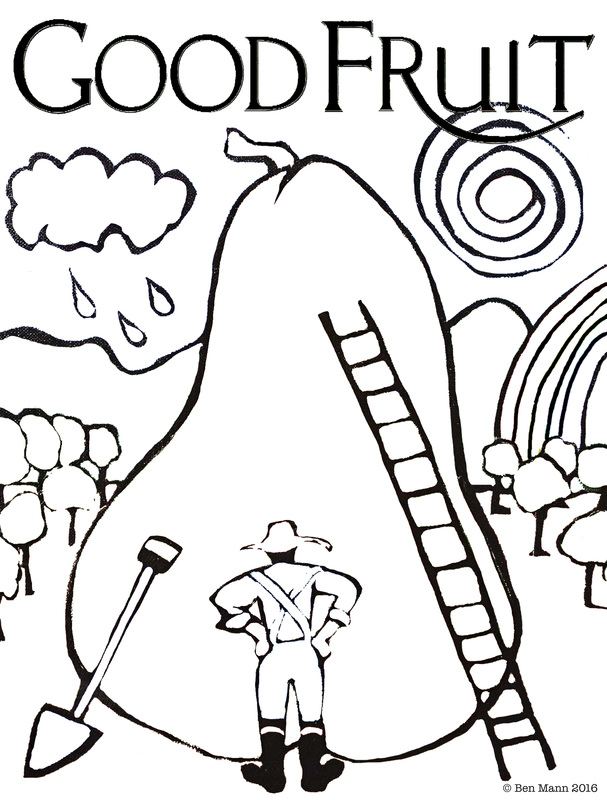 Today’s coloring pages come from Ben Mann, my good friend and the illustrator for one of my picture books. 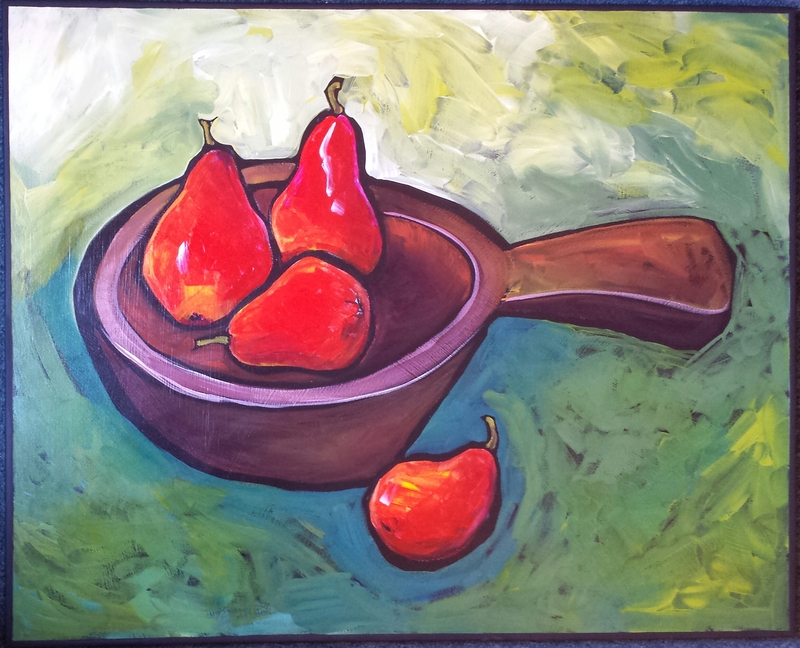 No pears in Once Upon a Parsnip, though–unfortunately, since he paints pears so beautifully! Maybe the next book…. In fact, no story has been written about this giant pear–and surely there’s a story here! 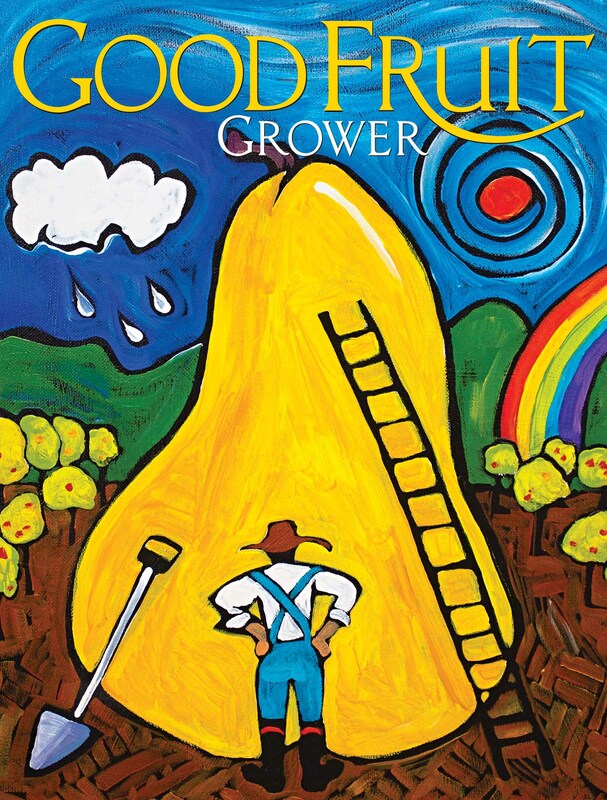 Get out the crayons and ask some leading questions to help kids come up with a story for the painting: How did the pear grow so enormous? Who’s the guy in the hat and boots? What is he thinking? What do you think he’s going to do? What’s up with the ladder? What’s going to happen to the pear? To the man? 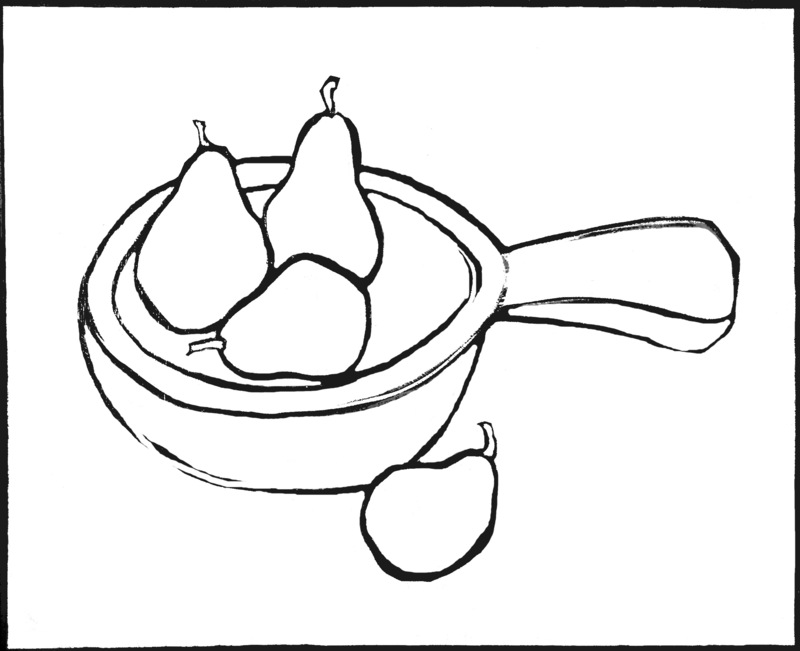 Oh–and don’t forget to sneak a bowl of pears on the table while the kids are coloring. Cut them in chunks and stick a toothpick in each piece to keep their hands juice-free while they’re working. Yummy fun! All artwork courtesy of Ben Mann. First, a disclaimer: I’m not a doctor. I’m not a nutritionist. I’m not a chef. I’m not even a mom. What I know about healthy food and healthy eating I’ve learned by reading and doing, just like you. What I am is a children’s book author. A Story Queen! My area of expertise is FUN. In the last dozen years, I’ve written a number of entertaining, award-winning picture books–about monsters, cats, Disney princesses–and veggies, of all things. I’m big on imagination. Monsters Don’t Eat Broccoli encourages kids (the way my dad encouraged my siblings and me) to think of broccoli as crunchy, munchy, fun-to-eat trees. 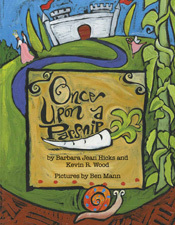 Once Upon a Parsnip is a fairytale rematch between Little Red Riding Hood (a vegetarian) and the Big Bad Wolf (NOT a vegetarian). Scary fun! My goal in these pages is to find and share fun ways to introduce fresh fruits and vegetables to children and to normalize healthy foods and healthy eating in their experience. My means is to expose them–through you, their parents and caregivers–to food-friendly books, videos, downloadable and printable posters and coloring pages, hands-on activities and kid-friendly recipes. Anything that equates healthy food and FUN! I’m here for you–to help you make healthy eating feel as natural to your children as breathing. Because healthy food and healthy fun make healthy kids. And that’s something all of us can get behind. To purchase signed, personalized copies of my picture books, visit the “Books” page on my website. 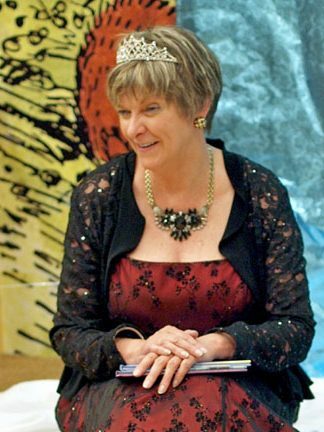 To contact me about my well regarded young author presentations for schools, or for other enquiries, send an email from the “Contact” page at barbarajeanhicks.com. I look forward to hearing from you! Great stuff! Makes me want some gorgonzola and bartlett paired! One of my favorite salads, John–spinach, Bartlett pear, walnuts and gorgonzola! Yum. Adding fruit to a green salad is a great way to get kids to eat their veggies. I like apple in a salad too.